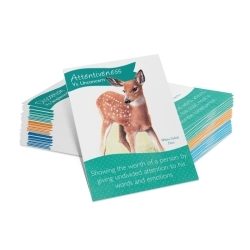 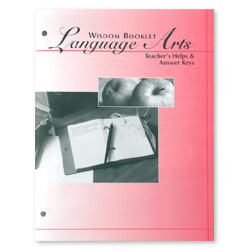 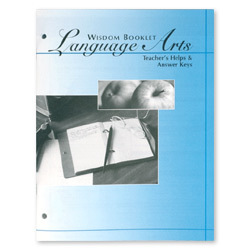 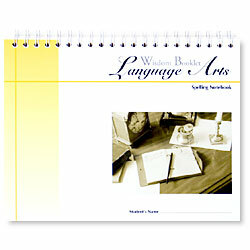 The Wisdom Booklet Language Arts Teacher’s Guide gives an overview of the Wisdom Booklet Language Arts (WBLA) curriculum by explaining its various components and providing helpful information on how to implement WBLA in your home. 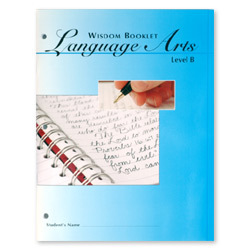 WBLA is a comprehensive language arts curriculum, designed with the goal of helping families develop excellent communication skills while maintaining a strong focus on Biblical principles. 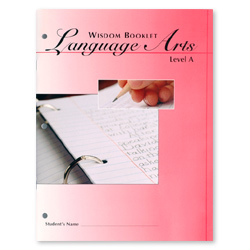 Dimensions: 11", 8 1/2", 1/4"